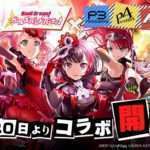 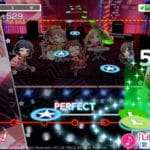 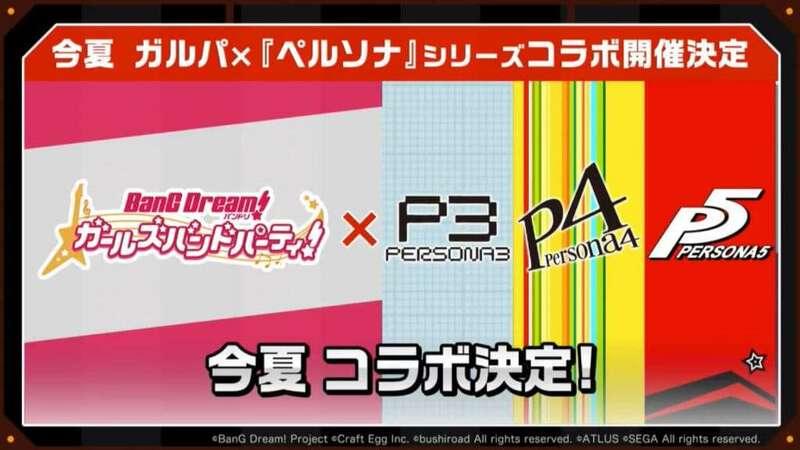 During the 14th edition of a regular live stream broadcast for the “Girls Band Party!” mobile game, a Persona series collaboration for it was announced by Bushiroad. 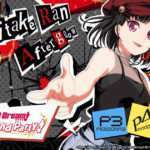 The collaboration with “BanG Dream! 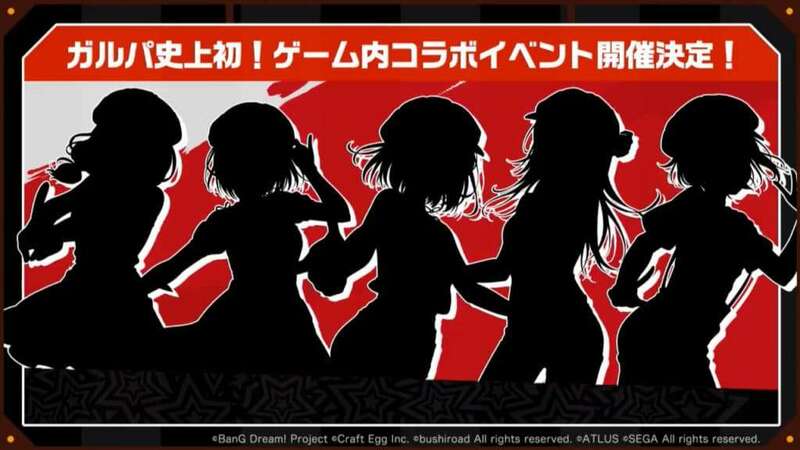 Girls band Party!” will be the first time the game has collaborated with another series, and it will be taking place this summer. 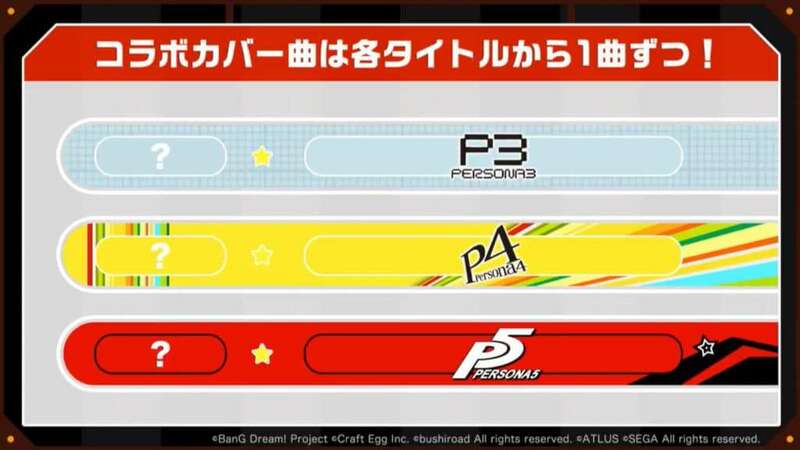 It will feature collaborative cover music for Persona, a collaboration with the franchise’s girl band “Afterglow,” and gacha items. 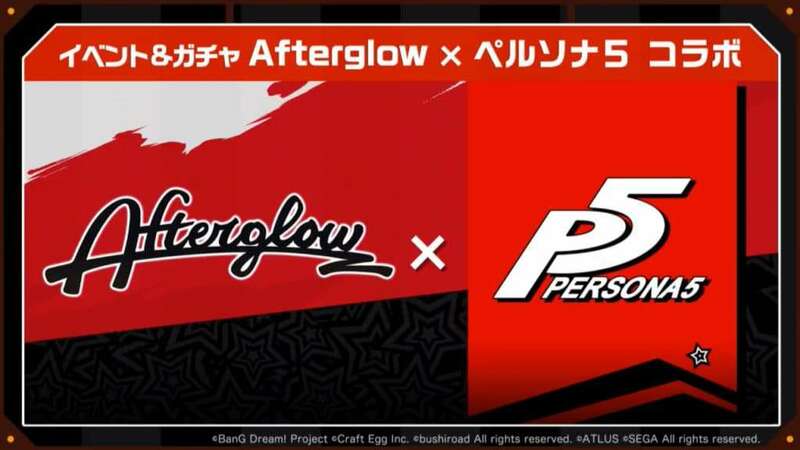 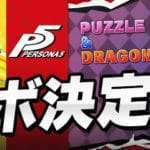 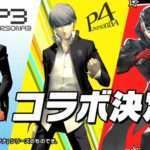 Persona series characters will not appear themselves, and in their place the Afterglow characters will be guised as the Phantom Thieves of Heart. 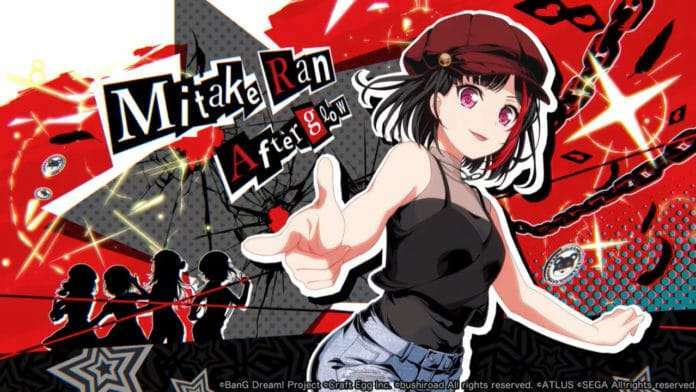 Ads for the collaboration will be displayed in Shibuya, and the official website for the collaboration can be found here.